One mainly for the boys I suspect though my apologies in advance if you’re a mud-loving, quad biking, axe-throwing kind of gal! 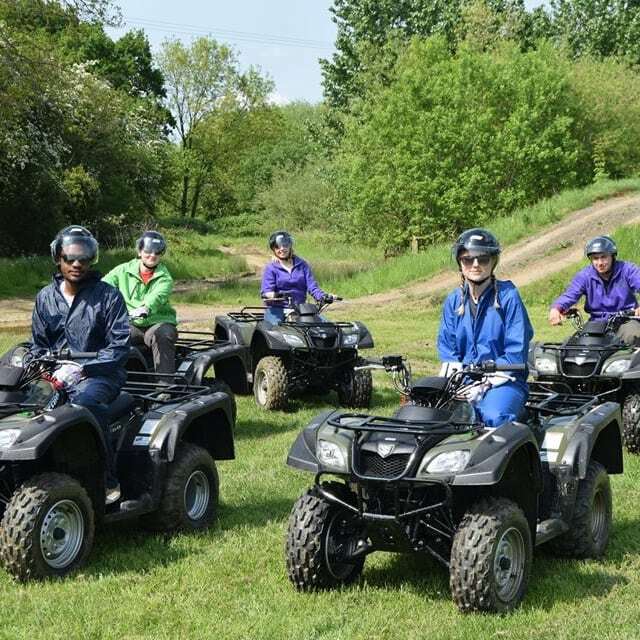 Experience the Country is located in 800 acres of beautiful Buckinghamshire countryside and is the ideal place to learn off-road 4 x 4, all terrain and advanced on-road driver skills – either for fun or work (the staff are all highly qualified). 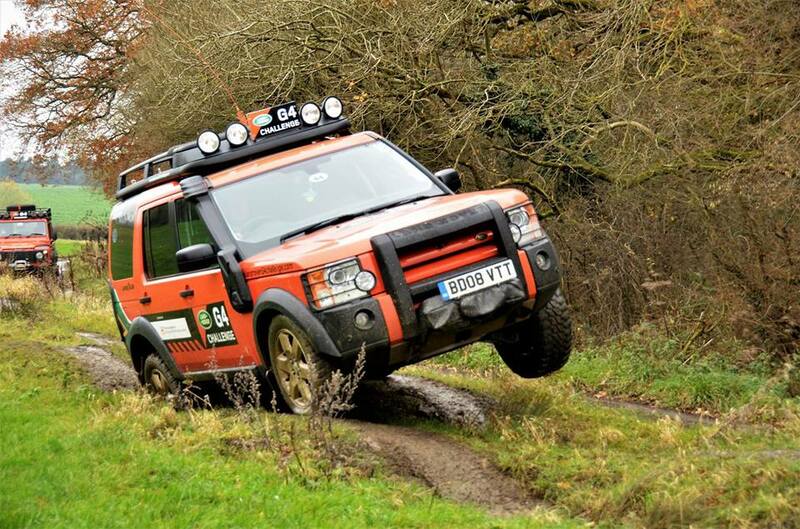 There’s even a Land Rover designed course with rough terrain, steep hills, sheer drops and flowing water. 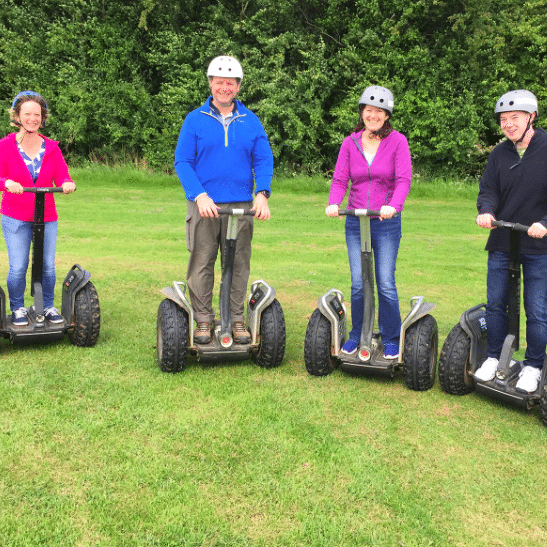 If this isn’t your bag, there are plenty of other activities to try – quad biking, segwaying, clay pigeon shooting, archery and even zorb footie, although that’s summertime only (let’s do it, team Muddy!). 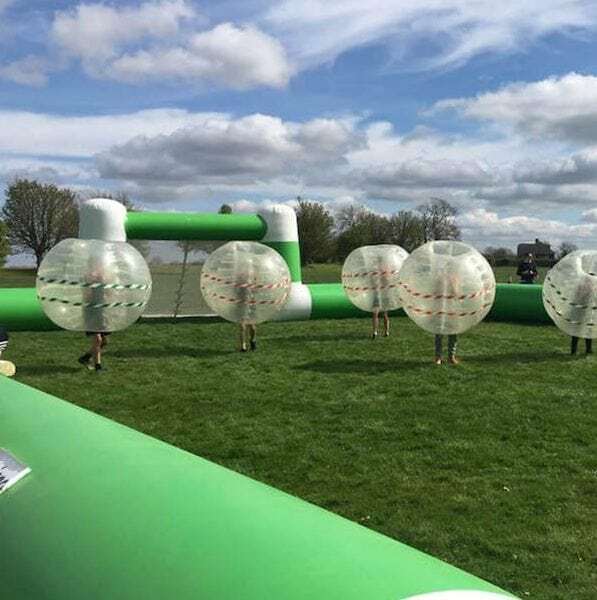 They specialise in corporate events and team building exercises with the woodlands, lakes and huge indoor arena at your disposal. They even hire out their venue for weddings.